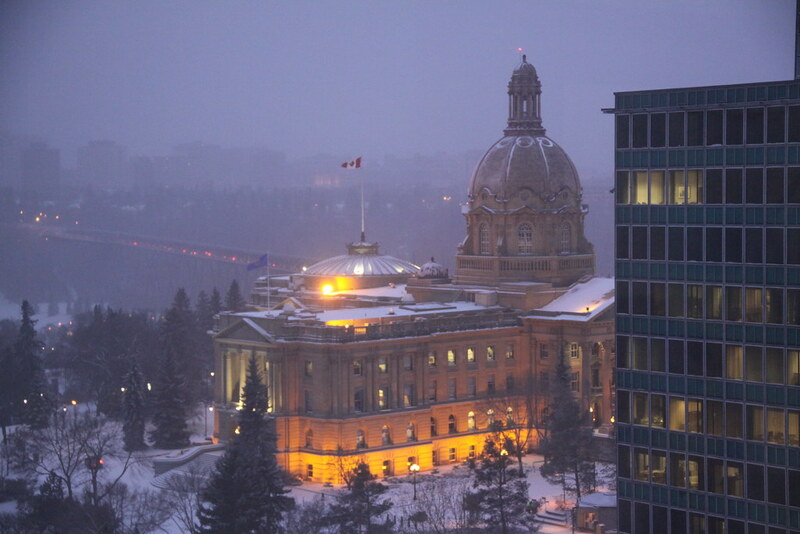 Winter has arrived at Alberta's Legislative Assembly Building in Edmonton. Photo taken on the evening of November 14, 2011. This entry was posted in Alberta Politics on November 14, 2011 by Dave Cournoyer.